Pre-construction. To be built. 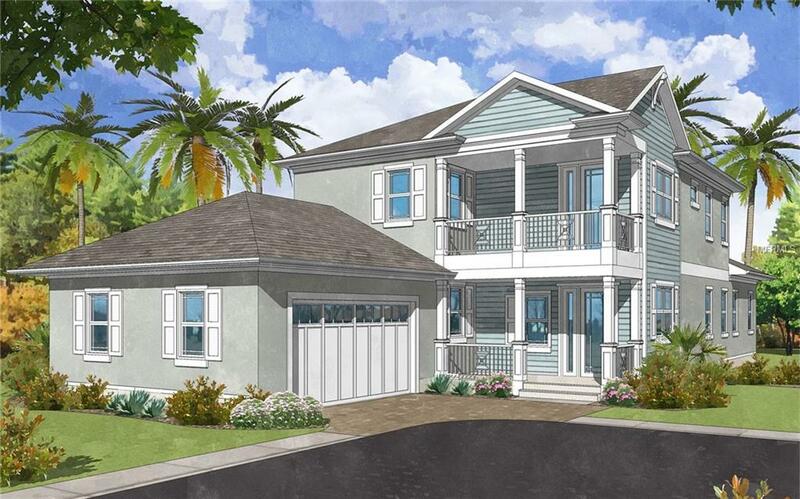 Exclusive opportunity to build new in Sarasota's West of Trail with renowned luxury builder MyGreenBuildings. 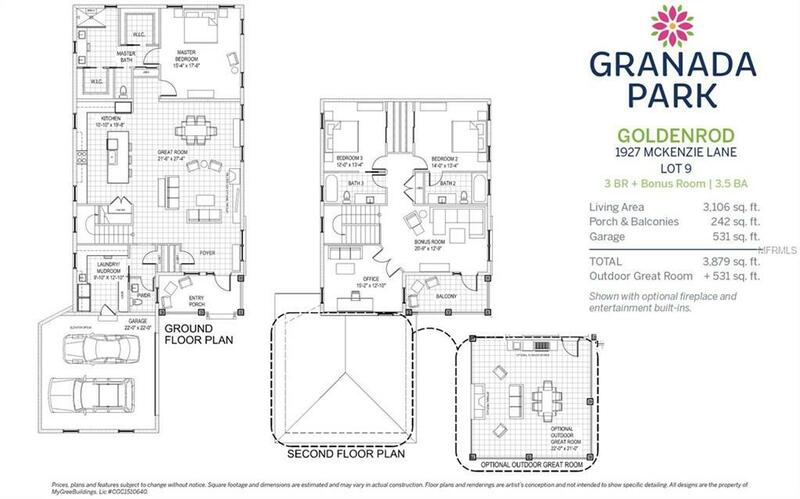 Walk/bike to nearby shopping and dining, or just a quick drive to Siesta Key Beach or downtown Sarasota. Designed to maximize the maintenance-free lifestyle with a contemporary coastal look that embraces pleasing proportions, uncluttered spaces and natural materials enhanced by the latest building innovations, green standards and smart home technology. High ceilings, wood floors, solid-core doors, solid-wood cabinetry, LED lighting, high-end kitchen, wide hallways, large bedrooms and sumptuous baths clearly show a respect for quality construction meant to stand the test of time. Green certifications ensure energy efficiency, healthy indoor air, enhanced comfort and reduced utility costs. Fortress construction includes durable concrete block exterior with premium, impact-rated PGT WinGuard windows and doors with insulated and laminated glass. This light and breezy home is the epitome of relaxed elegance. 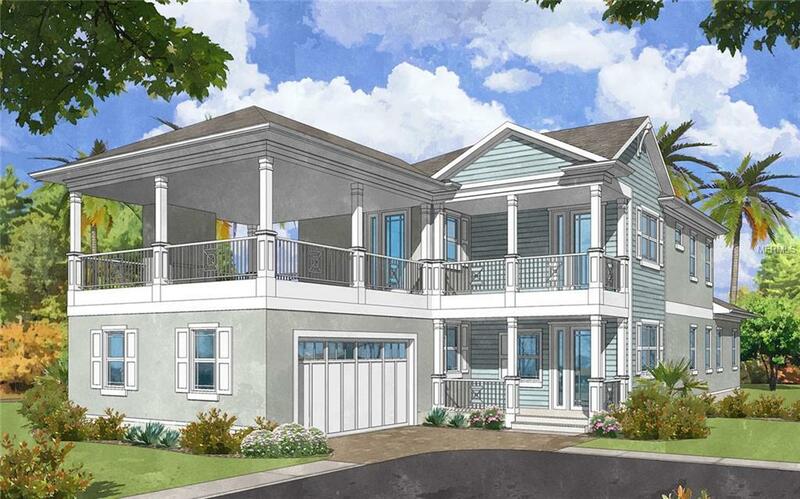 You'll love the coastal vibe and convenient location. 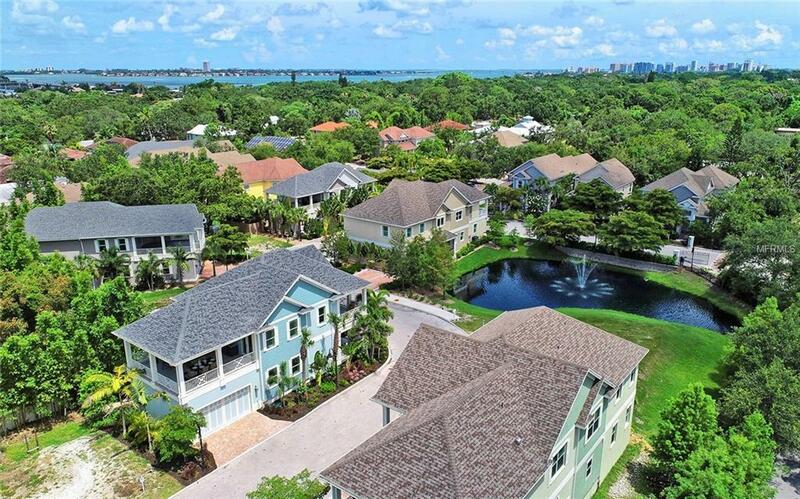 Just 0.3 mile from Publix, 0.5 mile to CineBistro and Luckys Market, 1.3 miles to Southside Village, 2 miles to Sarasota Memorial Hospital, 2.6 miles to downtown Sarasota and 5 miles to Siesta Key Beach. Photos and video are of finished model home in Granada Park. Pet Restrictions Pets Cannot Be A Source Of Excessive Disturbance Annoyance Or Danger To Other Owners Or Persons.